Experience Challenge Driving Car is an out class real racing in car. Let’s drive a car with furious and crazy speed. Show real racing fever to all the racing rivals by driving your express car with boosting speed. This game gives you some new super speed cars for racing. Follow the track to win csr racing in a formula racing car. 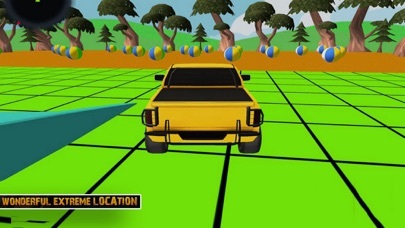 Features: - Super charged action pace car racing simulation. - Full customize vehicles options with hard earned money. 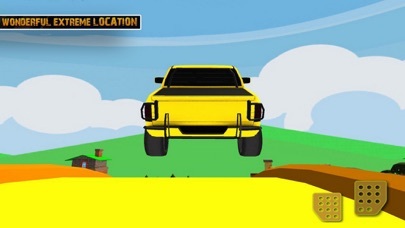 - Racing on specially designed tracks. - insane feeling of powerful sports car. - Nitro Booster for super-speed road racing. - Advanced shield to protect.